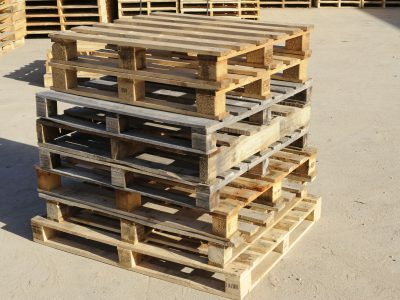 Email Enquiry about "Mixed Pallets"
One-way pallets that range in size from 1000mm up to 1400mm. 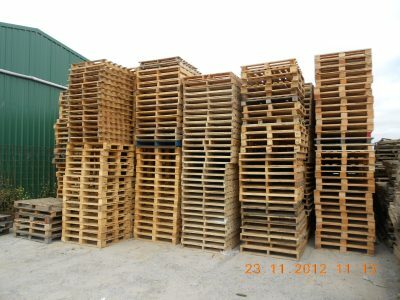 Common sizes include 1100mm, 1120mm, 1200mm. Prices start from $5.00 + GST depending on volume and type. 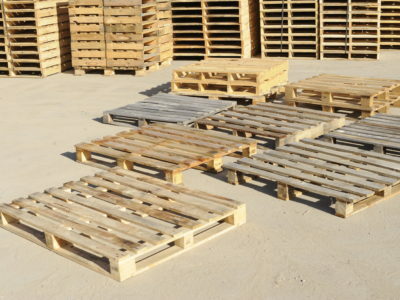 We recycle timber packaging, commercial and builders waste and sell recycled pallets, crates and landscaping products. 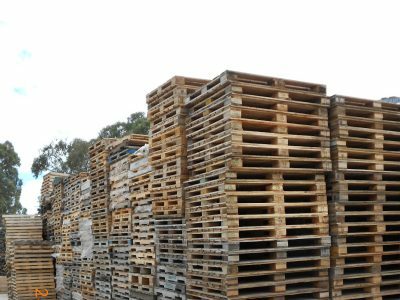 Smart Recycling operates from Waste Converters - a 35 acre, family-run recycling depot in Dandenong South.